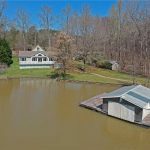 If you’re looking for a pristine home on Lake Wylie’s waterfront with a gourmet kitchen and grandfathered enclosed boathouse, look no further than 8560 Lilybet Lane. 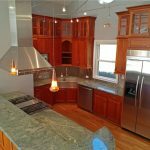 This amazing home has been completely renovated and has unfinished space over the detached garage that can be turned into income property. Located on a private cove, you will never have to deal with the wake on the main channel. This makes this property perfect for your own beach. 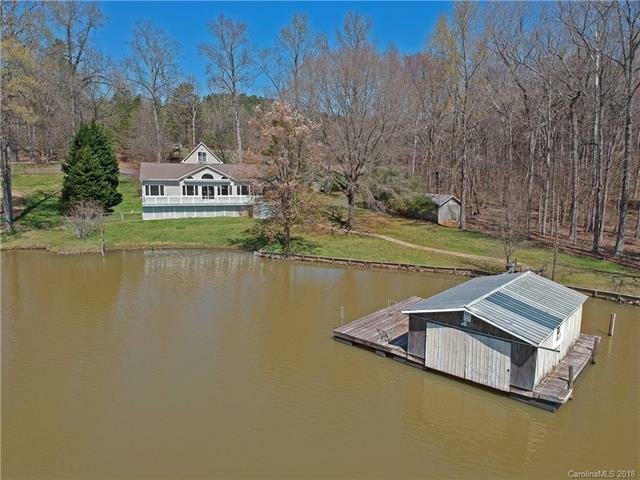 The fully enclosed boathouse has a boat lift and floating dock. 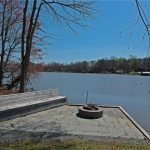 Along the shore, a clever fire pit has been constructed with a patio and built in benches perfect for relaxing and watching the sunset. 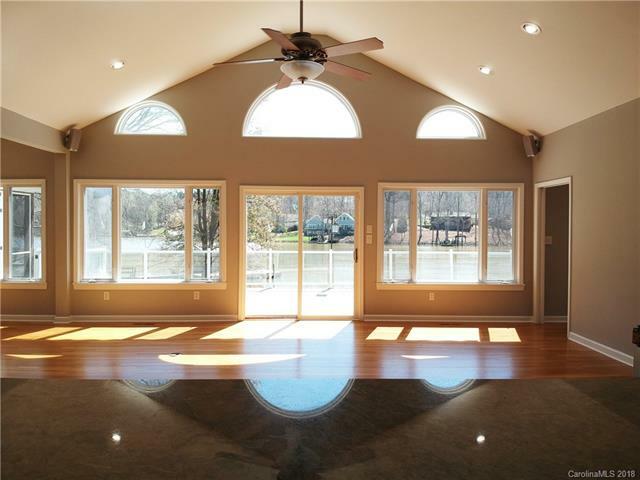 You can also see stunning views from the large lakeside deck along the back of the home, or from the screened in porch. 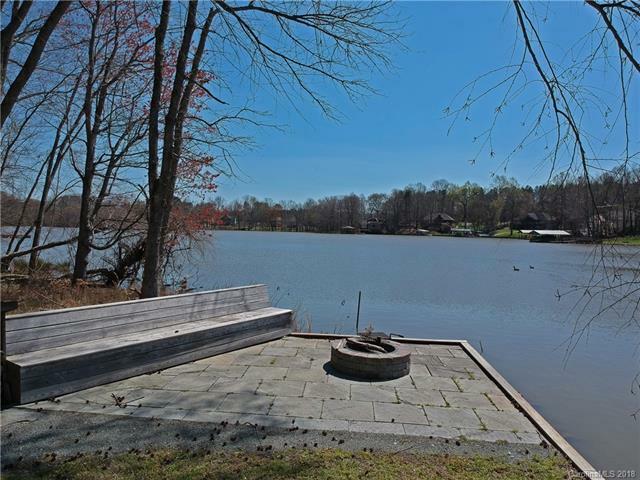 This property is only 20 minutes from Uptown Charlotte. Just up the street is the Charlotte Yacht Club, and Berewick neighborhood. There is easy access to I-485 and you are minutes from shopping at Charlotte Premium Outlets. Shopping and dining options are also available on Steel Creek Road a few minutes away. If you need to feel like you have more of a retreat, there is a 5.15 acre parcel behind this property that is also for sale at this time which can be subdivided to make a family compound, or kept as a buffer for solitude. Inside the home, you will find three bedrooms and two bathrooms in a thoughtfully laid out ranch style home with 2,013 square feet of heated living space. Hardwood floors go all through the home. Plentiful windows let in abundant light and lake views. 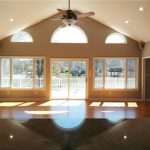 The vaulted ceiling in the living room makes the whole home feel like a retreat. The kitchen is a chef’s dream with dynamic cooking system stove with downdraft vent. The fridge is built in and there is a large stainless farm sink. 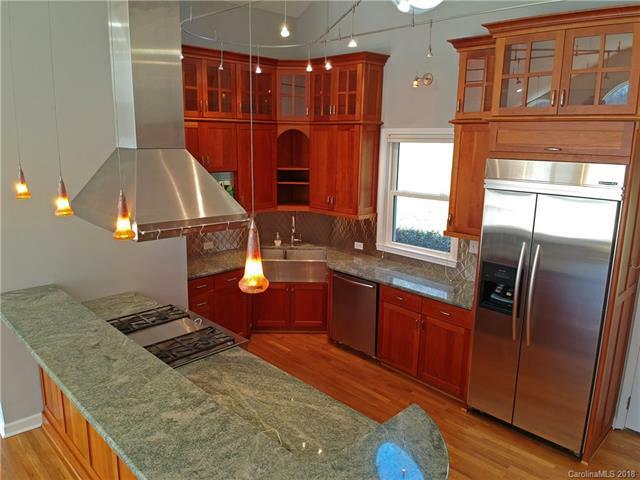 Stainless appliances and warm wood cabinetry round out the space. The bar space is great for additional seating for entertaining or just for an easy breakfast spot. Both bathrooms have been recently remodeled with new fixtures, tile, vanities and counters. The master bath has a huge soaking tub and lots of great storage. There is a separate laundry room with storage cabinets and utility sink. The exterior is constructed with stone and vinyl for minimal maintenance. 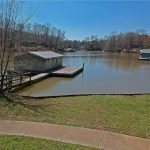 There are also two separate storage outbuildings on the property perfect for a workshop or storage for kayaks, life preservers, and water toys. Current zoning has children in the neighborhood attending Berewick Elementary, Kennedy Middle and Olympic High Schools. Please verify school assignments for accuracy. Don’t miss out on this rare opportunity to own this stunning home currently listed for $699,900. 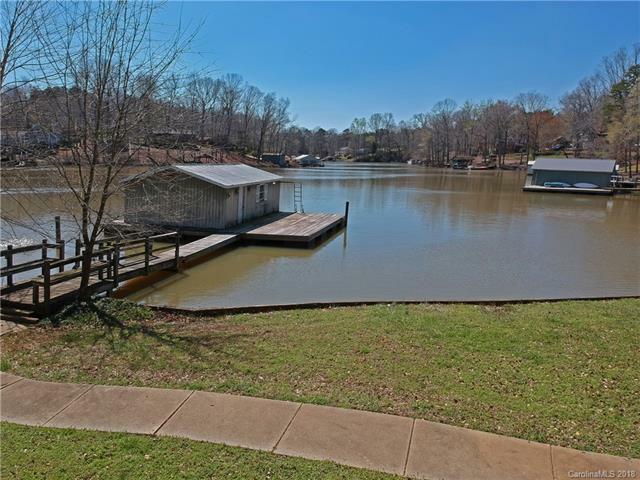 At .83 acres with waterfront, private cove and boathouse, it’s a steal. For more information, check out our full listing page here.